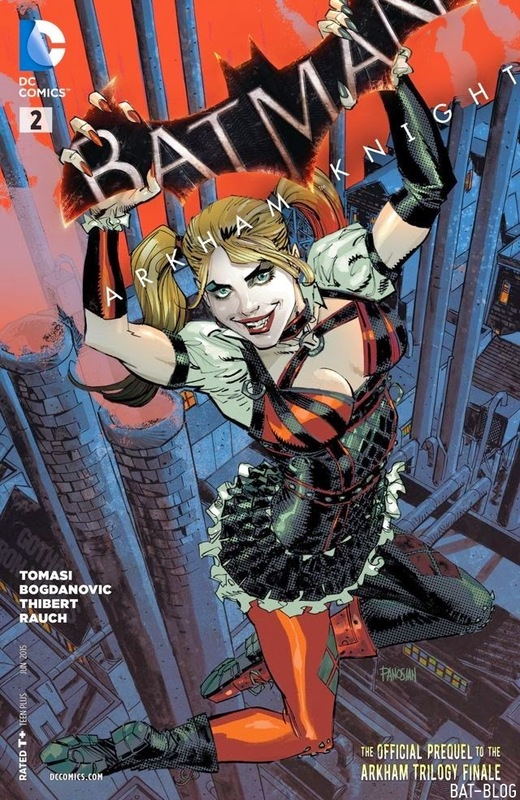 BAT - BLOG : BATMAN TOYS and COLLECTIBLES: DC COMICS Has Plans To Release #BATMAN ARKHAM KNIGHT Comic Books! 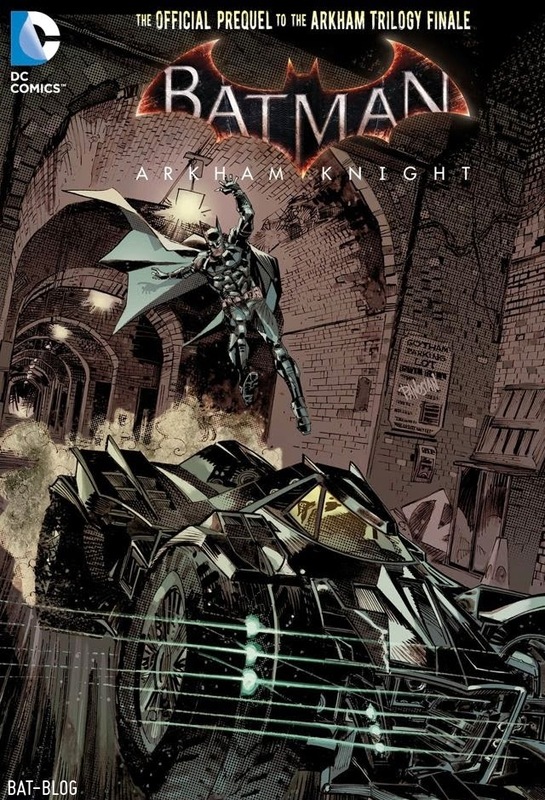 DC COMICS Has Plans To Release #BATMAN ARKHAM KNIGHT Comic Books! 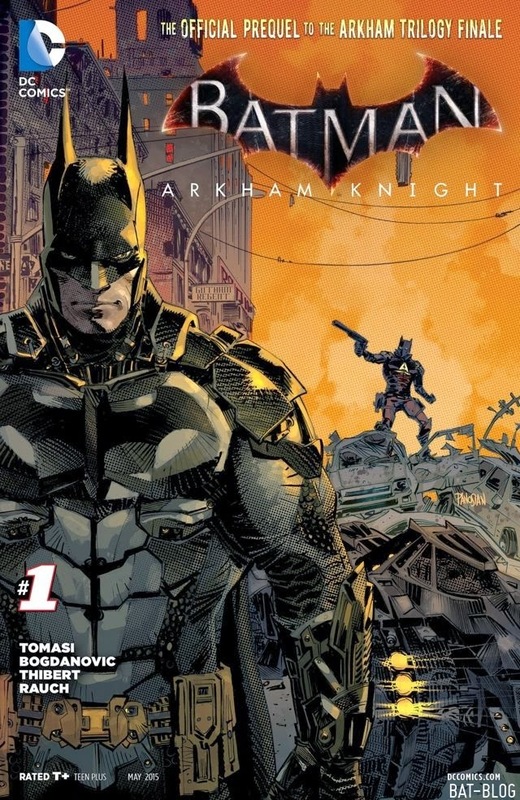 With the success of the BATMAN: ARKHAM TRILOGY Video Game Property DC Comics has released a small series of in-continuity comic books that are a prequel to the events of next game, Batman: Arkham Knight. They're available as both Digital Comics LINK and they will also appear in stores. Shown here are a few examples of the cover art and I gotta say the artwork is pretty awesome! Also, it looks like there will be 12 issues in this series. For more information just CLICK HERE! The Joker is dead. Arkham City is closed. 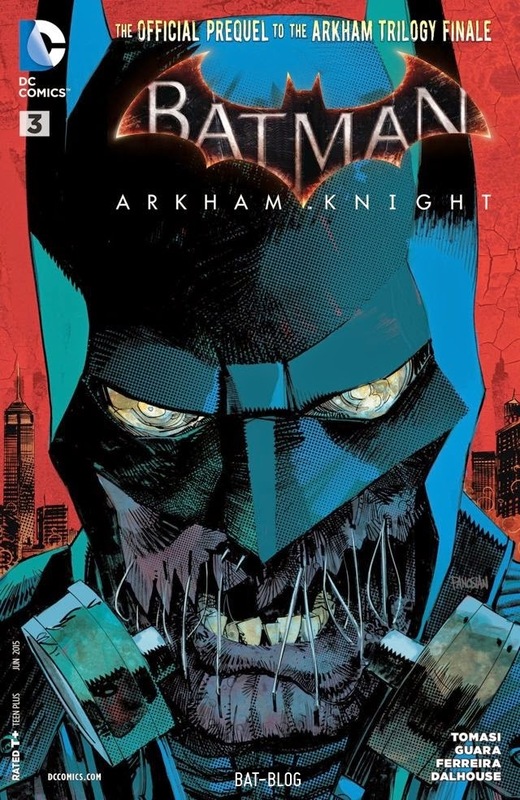 As a new day begins, Bruce Wayne finds himself in devastating pain, recovering from his injuries and questioning whether his role as Batman is still necessary to the city's survival. But as the sun rises in Gotham City, dangerous new threats emerge from the shadows...and the Arkham Knight is just beginning.